The Winnipeg Gliding Club is offering Discovery Flight Certificates for as little as $149. Click on "Discovery Flights"" for further information on all available flight options. (Note that GST is included in all Discovery Flight prices). 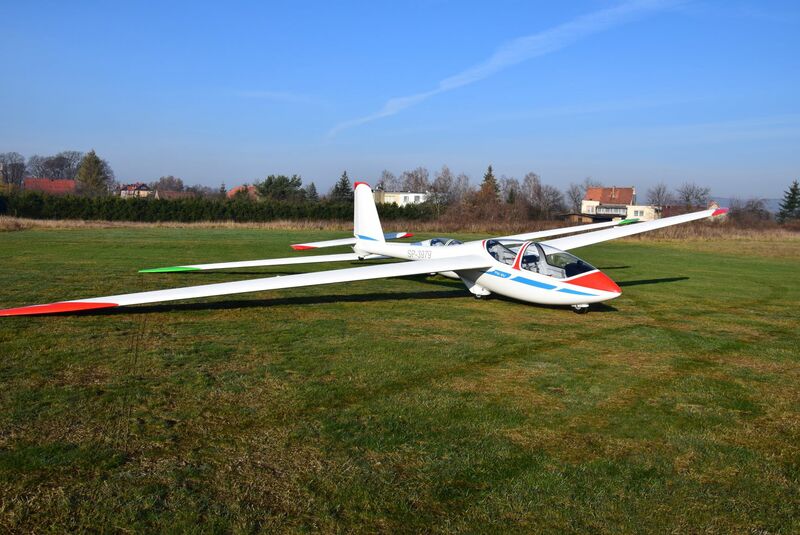 Flights are available to the public whenever there is flying, subject to the availability of a pilot and a club owned glider. To fly at the Winnipeg Gliding Club, a person must be 12 years of age or older. Please note that there are restrictions based on passenger height and weight. Please call ahead if you want to make sure we can accommodate you. Visitors wanting to fly are asked to become a "one-day" member of the Club and sign a waiver before taking a flight. Call 204-735-2868 for more details, and scheduling. Above video created by Matthias Lösch.